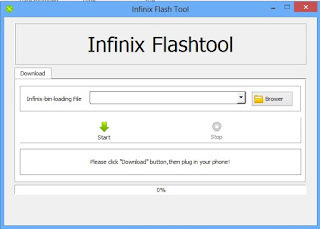 Portable Application Infinix Flash tools Is Also Similar Too Sp FlashTools And It Comes as a Portable application,which means it dosent need to install to any computer before using it. 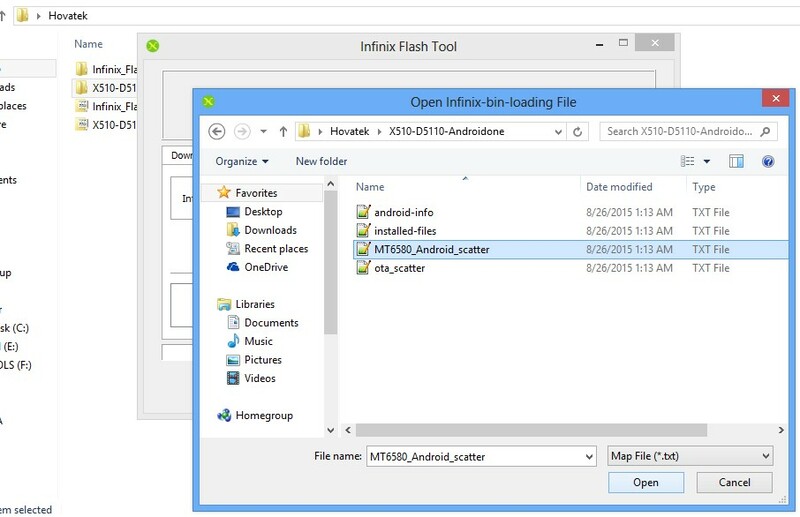 simply extract the Infinix Flash Tools And Extract The exe Then Launch it. 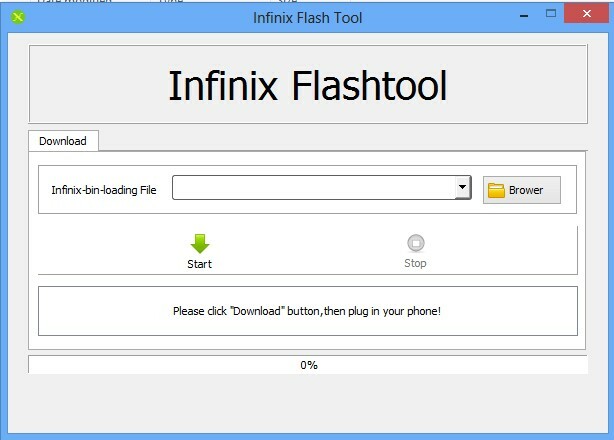 Simple Interface- infinix flash tools also Comes With very easy and fantastic interface.infinix flash tools has just three button on the main page which is i.e browse,start,and stop. the browse button allow you to scatter file, while the start button allow you to begin flashing process,and the stop button allow you to stop flashing when neccessary. 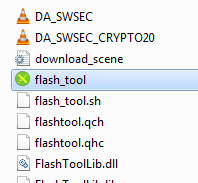 Vcom And Cdc Compatable infinix- flashtools allow android Cdc and and android Vcom drivers to be able to flash the stock frimware on mediatek devices. you need to insatll Cdc & Vcom drivers to your pc. so that infinix flash tools can detect your smartphone devices. 2. 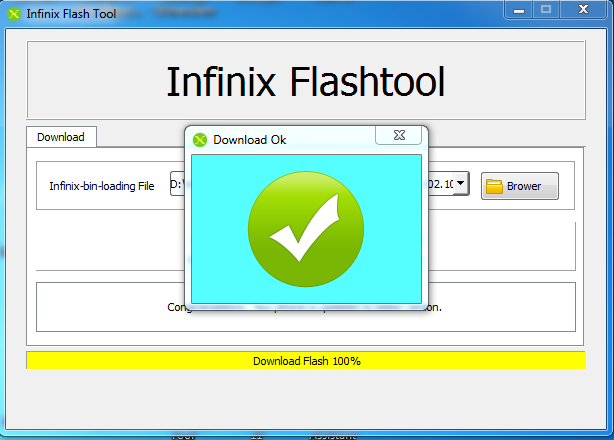 Windows 7 (Infinix FlashTools support also 32bit and 64bit). 3. 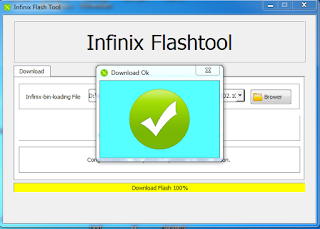 Windows 8 (Infinix FlashTools support also 32bit and 64bit). 4. 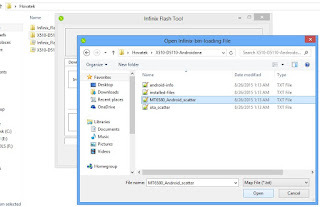 Windows 8.1 (Infinix FlashTools support also 32bit and 64bit). 5. Windows 10 (Infinix FlashTools support also 32BIt and 64bit).